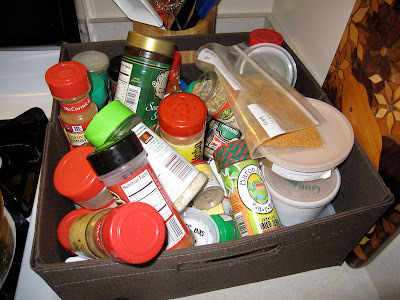 IHeart Organizing: Reader Space: Allison is Spicin' Things Up! 6 Reader Space: Allison is Spicin' Things Up! 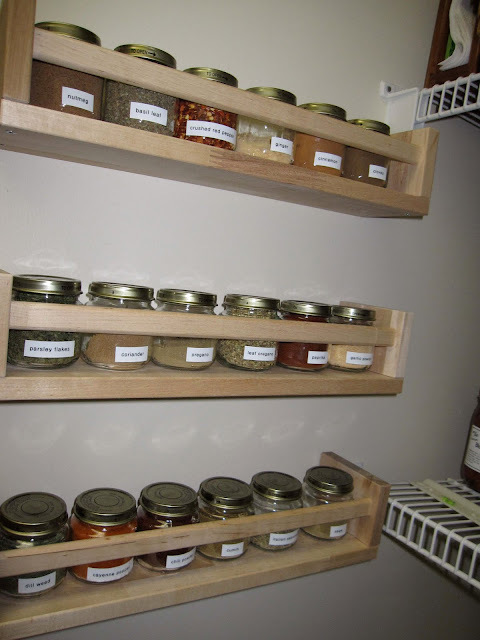 I thought I'd share a recent project I underwent in my home: organizing the cooking spices. It had always bugged me to dig through all the spices, wasting minutes until I discovered the right one. Or worse yet, purchase another bottle of ground cumin only to later find an already-owned bottle hiding in the corner of the cabinet. So I finally did something about it! In about 30 minutes I hung 3 shelves from Ikea in my large kitchen pantry, dumped all my favorite spices into clean baby food jars, and slapped a label on them for easy identification. I love cooking more than ever! I hope you enjoy! Here are Allison's spices before, not necessarily the easiest way for a cooking enthusiast to get things done! And after a 30 minute time investment, she was left with this! WOW! I can look at this and envision how much easier her cooking routine just became! No more digging! No more searching! It's all right there, clearly labeled! And on the mega cheap! Those spice racks run about 4 clams each and of course the baby food jars are reused for FREE! And you know how I feel about clear storage, she will always know when she is running low and needs to replenish her supply! This story has so many successes! That get's a huge WA to the HOO from me!! Don't you just heart that this project is not only a quicky DIY option that reaps mega rewards, it was also so inexpensive!? What types of things are you doing to "spice" things up around the cocina? 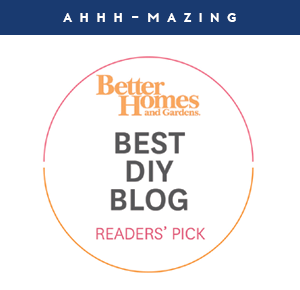 I found your blog on the Picket Fences Highlighted blogs. I have to tell you this is one of the best blogs I have come across in a long time. Your layout is perfect and clean, your family is GORGEOUS, and your posts are extremely well written and easy to understand. 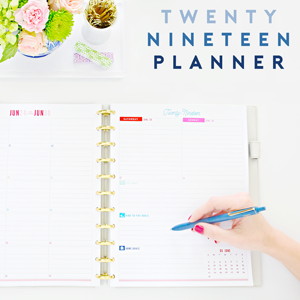 Easily the best organizing blog I have seen yet! 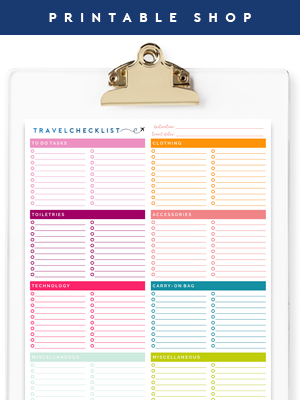 I dream of one day being as organized as you. Hopefully I will achieve your domestic goddess status one day. I will be back. I signed up for your email, and I stumbled you! Hi! 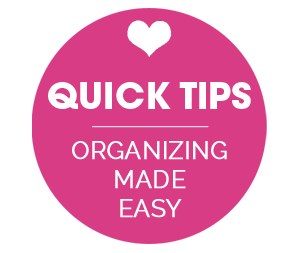 I've been searching for organizational blogs and came across yours this past week. I absolutely love it! 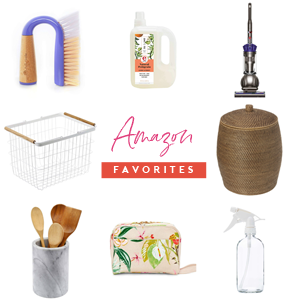 Thank-you for sharing your lovely home and so many amazing organizing tips. You're entirely too cute, and yes, I just facebooked a friend with a baby asking her to hang onto jars. I love your blog... it's such an inspiration! Does anyone know where I could buy those wooden spice racks?